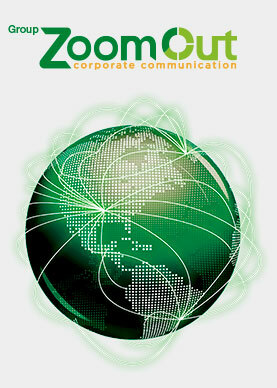 Subsea Brazil World Magazine is a publication of Zoom Out Communication Group. Focused on building corporate communication strategies B2B relevant, attractive and accessible, Zoom Out Group has operated for over 15 years with versatility, transparency and creativity to build lasting and reliable relationships. Through an international partnership, we are more than 70 multidisciplinary professionals with experience and skills to develop and work the key messages of your communication in an integrated manner.